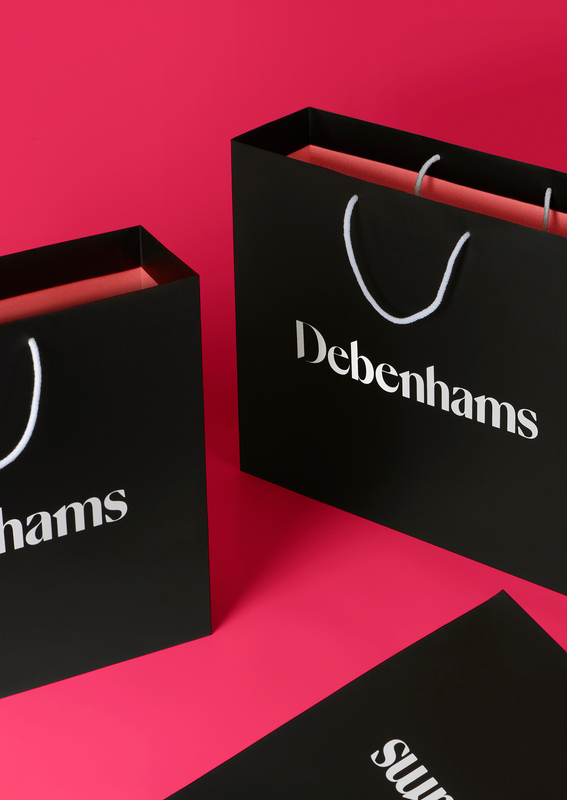 For over 200 years Debenhams has been the staple of British high-street fashion. 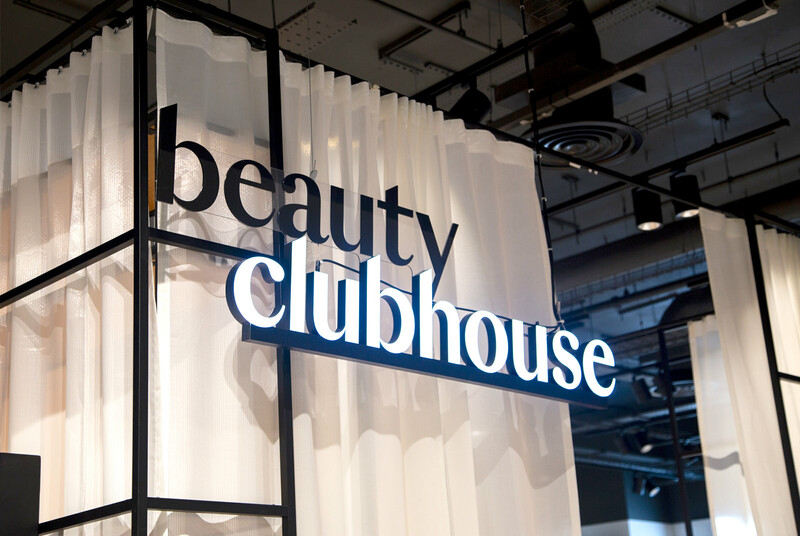 The quintessential department store offers a plethora of brands across beauty, fashion and homeware. 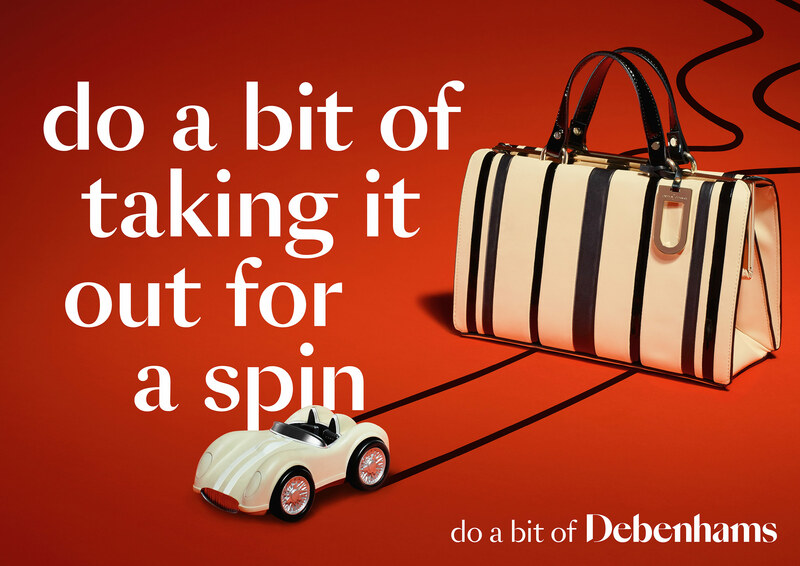 Sadly over time and with the rise of online retail, the act of shopping has gradually become more transactional and lacking any delight. 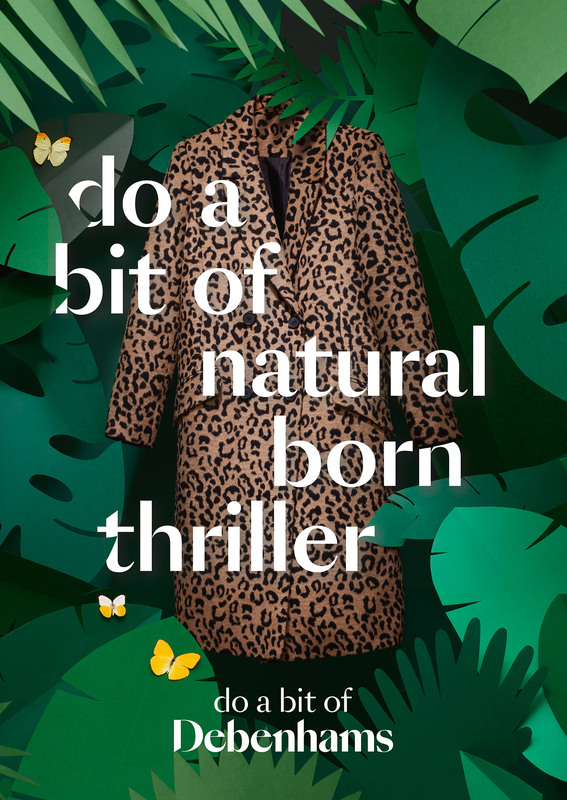 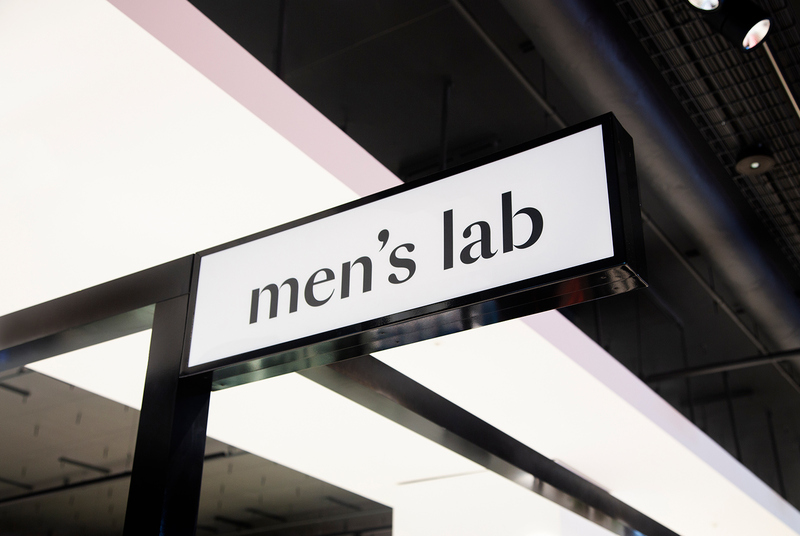 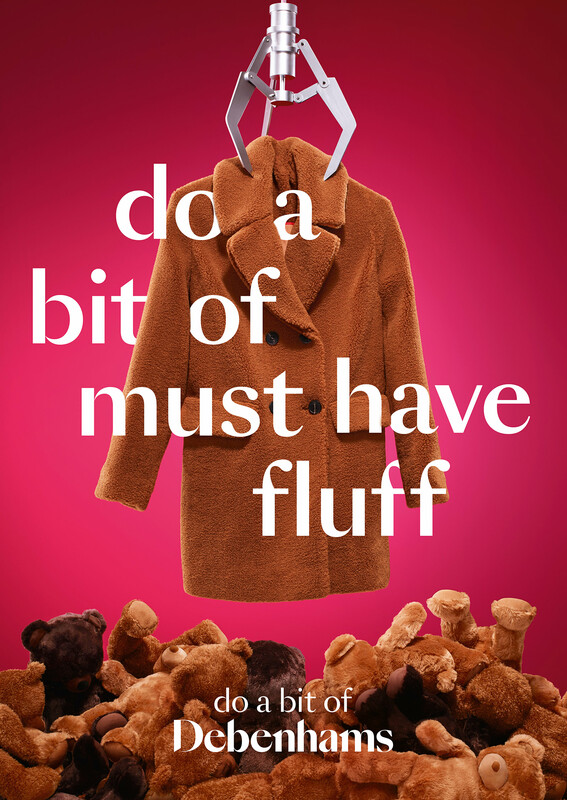 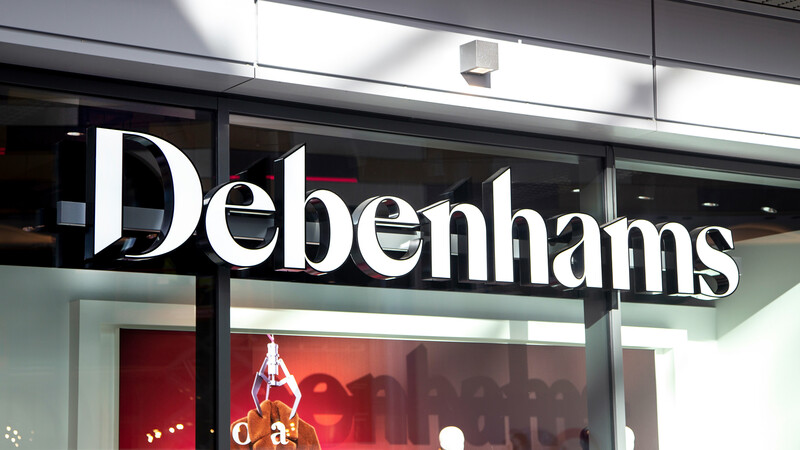 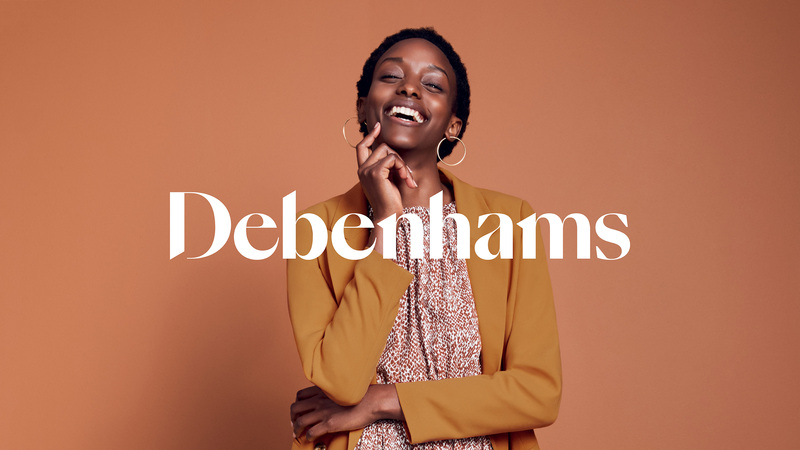 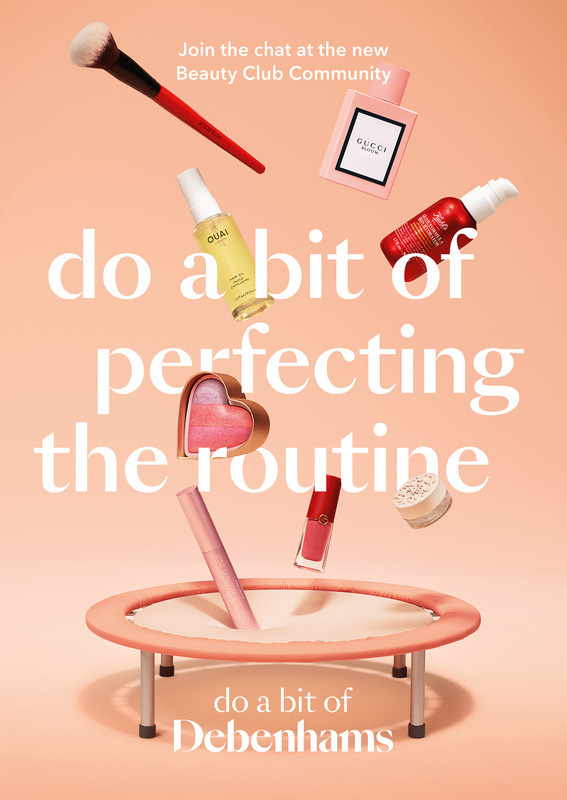 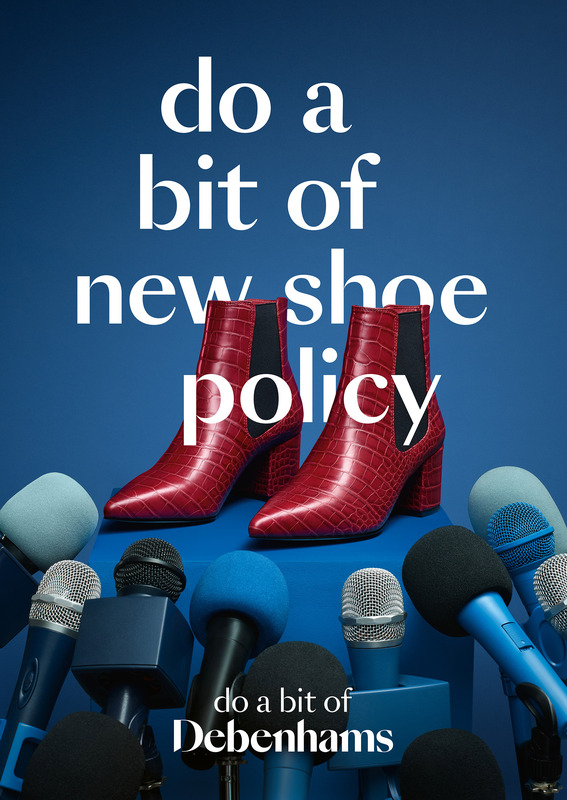 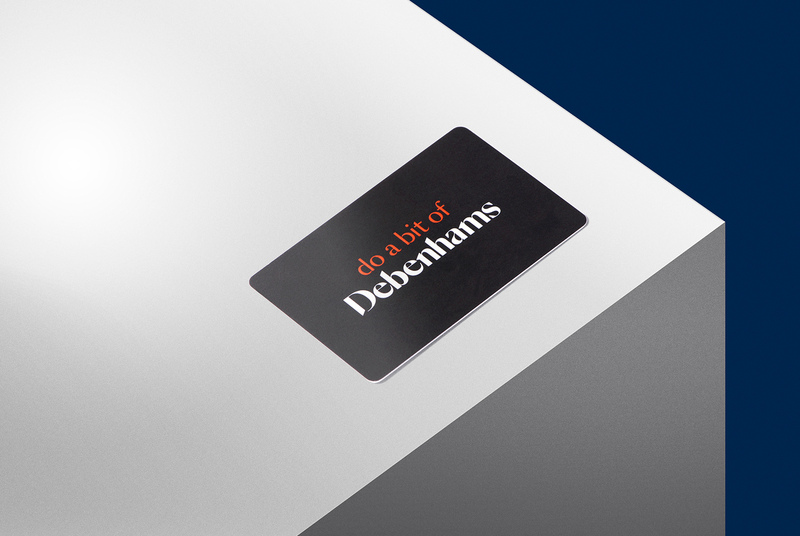 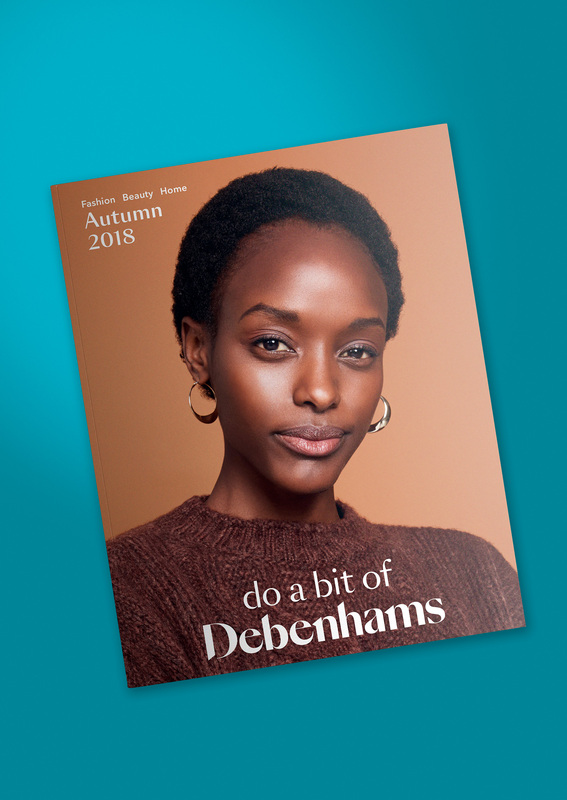 Debenhams came to us for a brand repositioning to echo the changes that are taking place internally and with the aim of bringing joy and excitement back into the shopping experience. 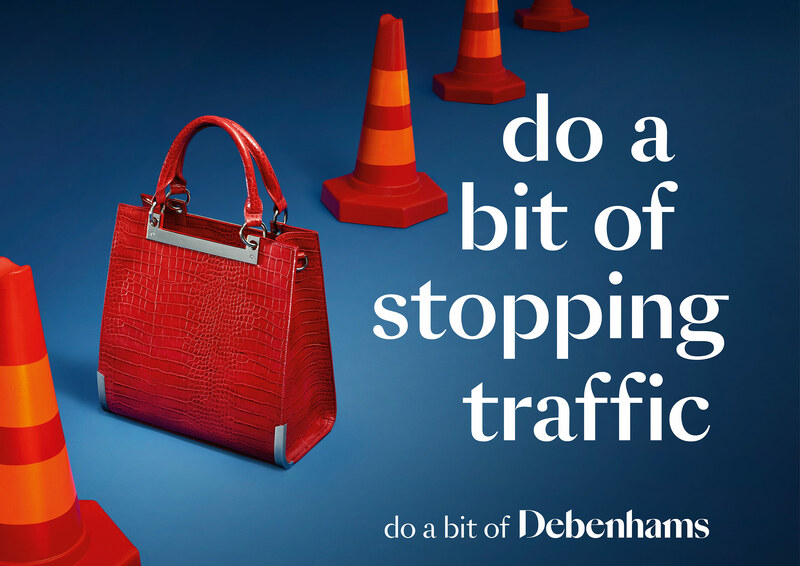 We decided that instead of a loud call to action telling shoppers how to behave, what they needed was a friendly invitation to remind people how fun shopping can be. 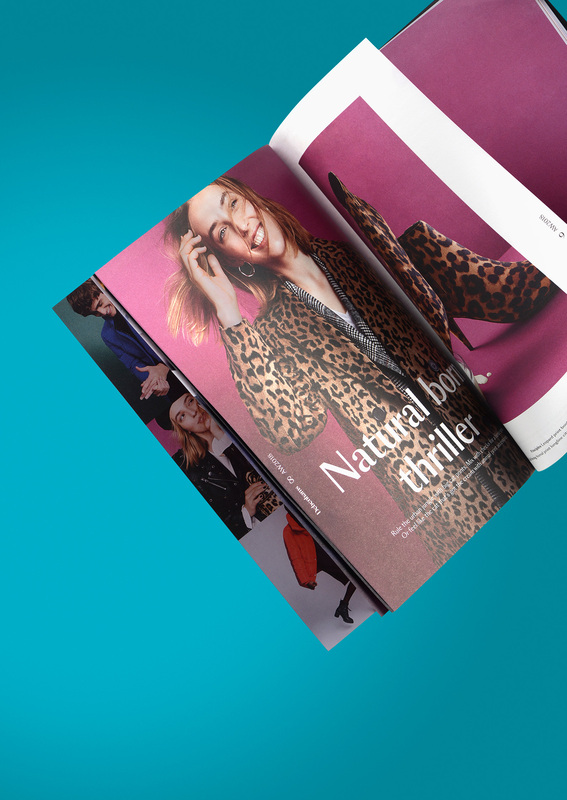 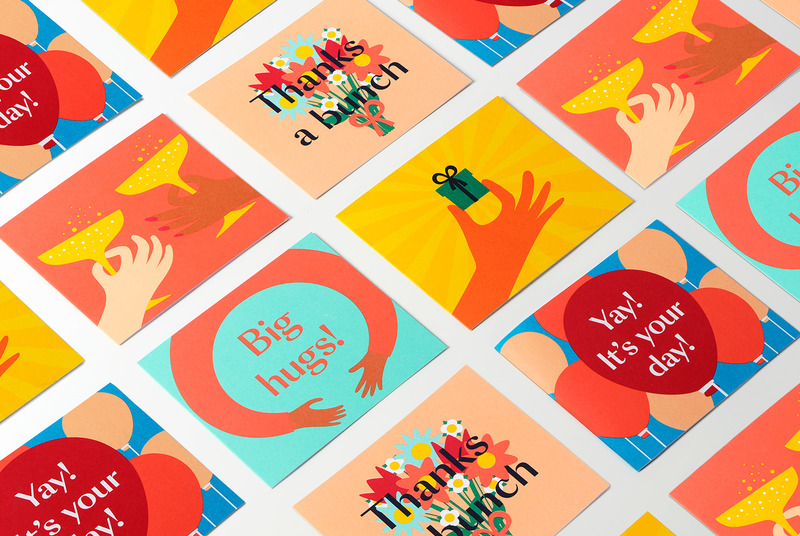 We created a new identity, brand purpose and visual language where every touchpoint is designed to champion the unapologetic joy of shopping once more.